Friday the 13th has been an unlucky day for many people since long and why we choose this day, in particular, to fear for our lives is what we will learn in this blog today. In 1993, some scientists found that there is a general increase in hospital admissions on Friday 13th. From then it is just like a superstition or is there something more touchable at play? Superstitions around this day have come from the Middle Ages, and have Biblical origins. While some historians have claimed that on Friday 13th Eve bit the apple from the Tree of Knowledge and the great floods begin and the builders of the Tower of Babel. 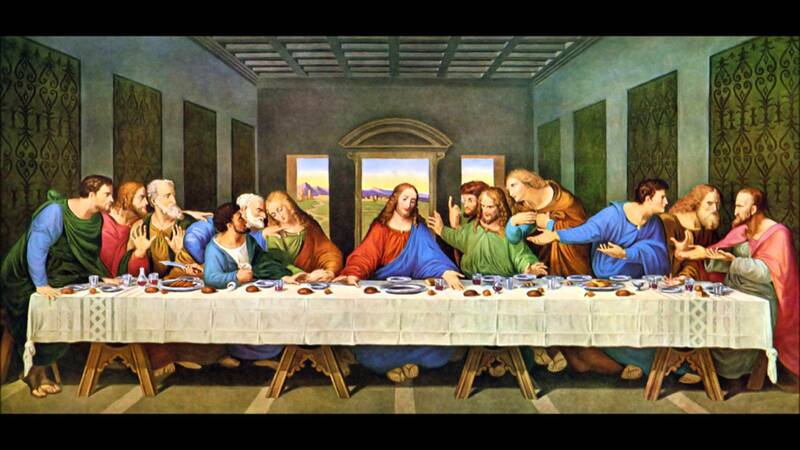 According to the New Testament; the day before Christ's crucifixion there were 13 people who attended Jesus's last supper with his 12 Apostles and the other myth is God Odin invited 11 of his friends to Valhalla. When they had to dine the god of evil and turmoil LOKI appeared at that place and caused the death of a demigod in the group. On October 13, 1307, Friday Philip IV of France arrested hundreds of the Knights Templar. In the novel Da Vinci Code, Dan Brown cites about the 14th century carrying out of Templar Grand Master Jacques de Molay, which again took place on Friday the 13th; he cursed the Pope and the King of France, and this spread bad luck down the ages. 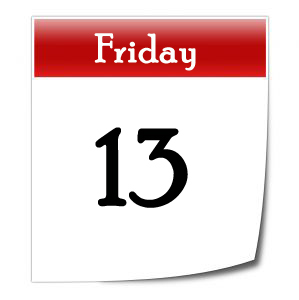 The fear of Friday the 13th has a name called “Paraskevidekatriaphobia” – which is derived from the Greek words paraskeví means Friday and dekatreís are thirteen. The fear of the number 13 itself is called triskaidekaphobia. How repeatedly does Friday the 13th occur in 2016 and 2017? In 2016, we will have it only one which is already done on May 13, and in 2016 we will see it twice on January Friday 13; and again on October, Friday 13. Most years have just once or twice the Friday the 13ths. In addition, all three months - February, March, and November - must start on a Sunday. Thus any month that starts on a Sunday will have a Friday the 13th in it. The next February, March and November trilogy occur in 2026, and following that, it will have to wait for 11 more years till 2037 to roll around.